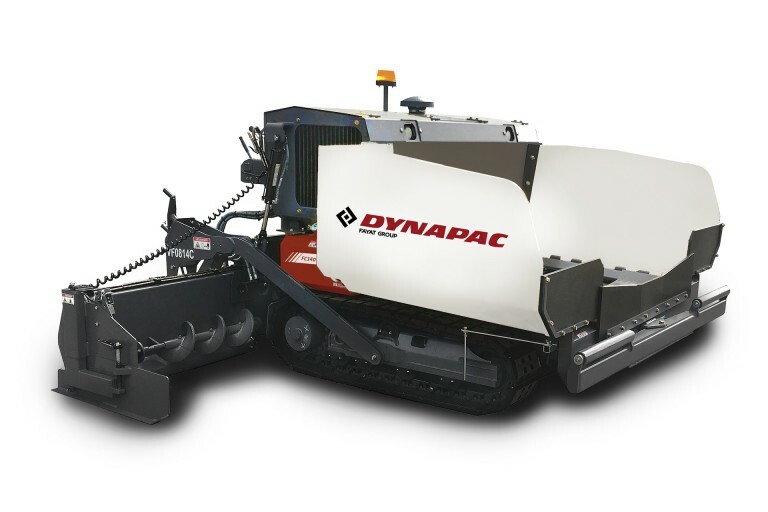 Dynapac FC1400C is designed to pave drive ways and small or large parking lots. The paver features rebuildable conveyors, augers and extra heavy duty screed and hopper to greatly increase the longevity. The heavy duty VF0814C screed is weighing 1 450 kg for best pre compaction and heated with propane gas on the main and extensions. The screed includes the patented automatic match height feature eliminating the need of adjusting extension height. The simple operator controls with cable drive and toggle switches makes it very easy to learn and operate the paver.